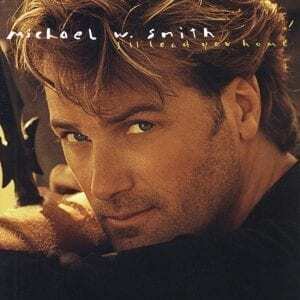 One of contemporary Christian music’s founding fathers, Michael W. Smith offers a brief sampling in this 10-year retrospective. 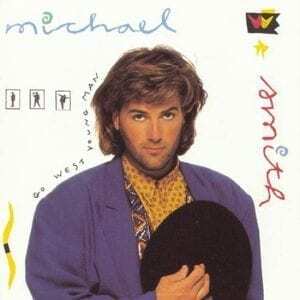 “Place in This World” and “Go West Young Man” are hard-charging anthems with irresistible melodies, while the unique “Rocketown” and “Secret Ambition” show a CCM artist thinking outside the traditional borders. 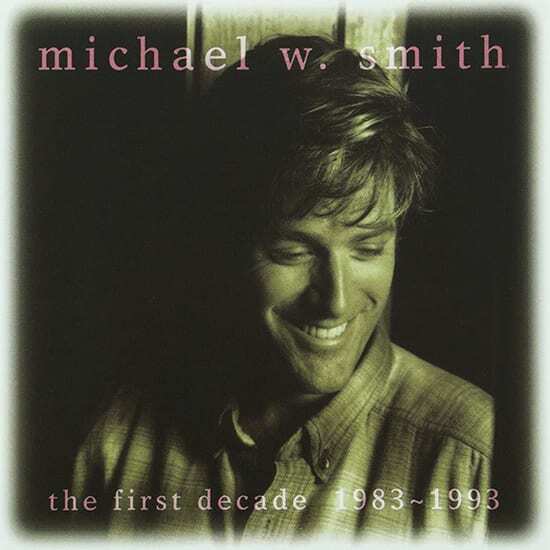 “Kentucky Rose,” one of two new songs, perhaps is the most enjoyable and demonstrates where Smith has gone later in the 1990s.